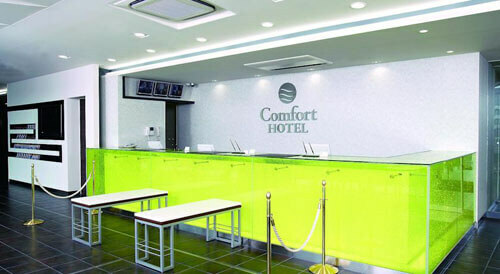 Comfort Hotel Central International Airport is located on the Centrair airport island. 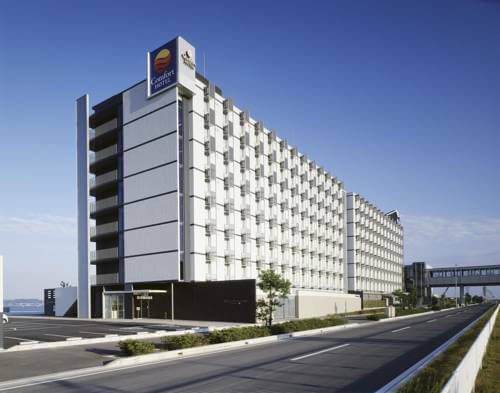 The hotel is connected to the Central Japan International Airport (Centrair) by a covered walkway. 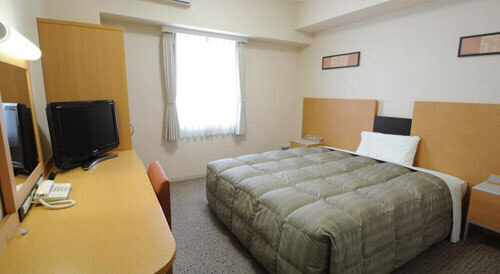 Comfort Hotel offers convenient and reasonably priced accommodations for transit passengers and visitors to Nagoya. 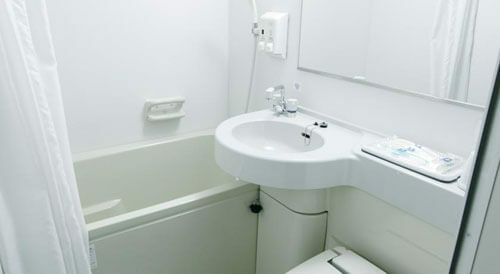 The hotel provides free wireless Internet access and free continental breakfast to all hotel guests. 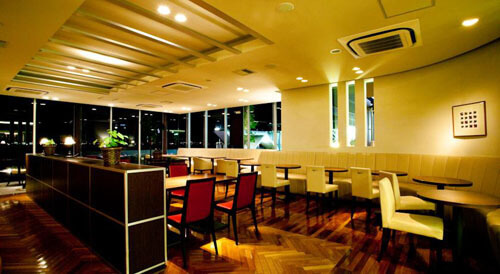 A free Japanese/Western style breakfast buffet with a selection of bread rolls, scrambled eggs and rice is served at the hotel restaurant. 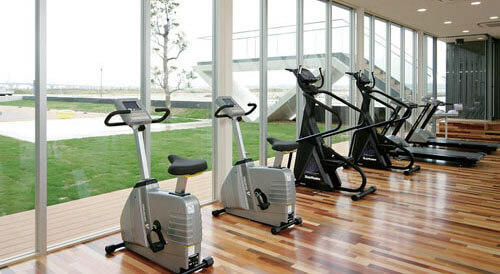 A hotel fitness center is available for hotel guests. 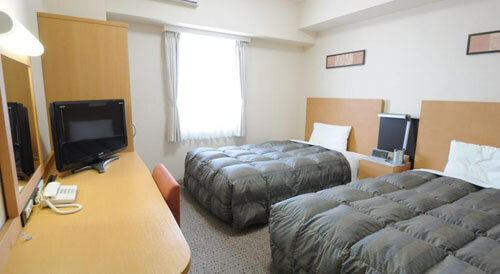 The hotel is conveniently connected to the Airport Terminal via a covered walkway. 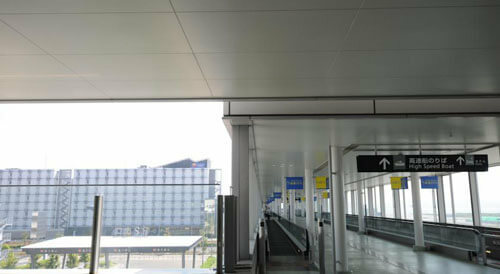 The Access Plaza, which connects the Passenger Terminal to all modes of transportation, including trains, cars, and high-speed boats is located nearby.